Welcome to Volvo Cars Edison! Friendly, knowledgeable, and accommodating staff that treats you like the distinguished guest you are when you visit our dealership. A commitment to fair pricing and a no-pressure environment. An orientation towards your needs and your family's needs. A dedication to relentless improvement. These are just some of the reasons to choose our new & used dealership next time you need a new luxury car or used luxury car, automotive financing, or vehicle maintenance & repairs near Edison or Brunswick, NJ. We Want You to Enjoy Your Car Buying or Leasing Experience! 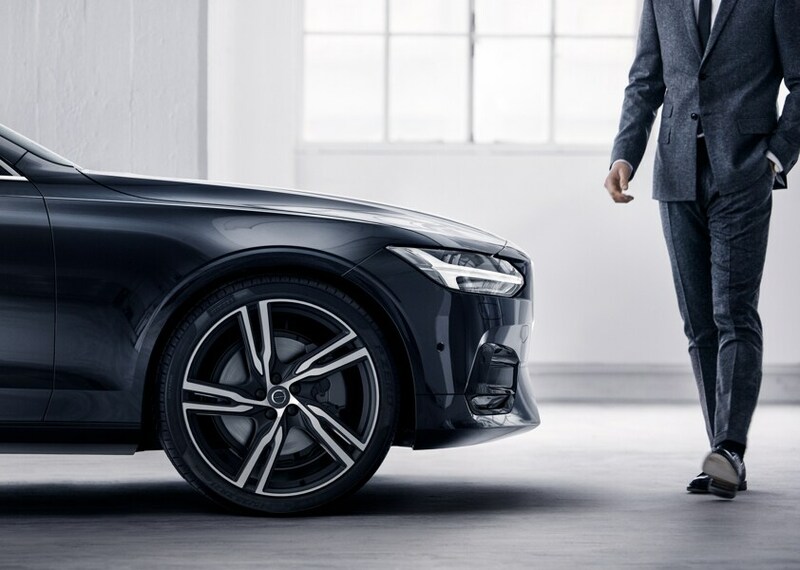 Here at Volvo Cars Edison, we know that the task of buying a luxury car or luxury SUV car all too often becomes a big hassle. You visit a dealership and are swarmed by pushy salespeople trying to make commission. You want to explore your vehicle choices, but are met with "are you ready to buy now"?, which causes you to back off. We operate differently at our new & used car dealership. Our staff isn't bruising or pushy. What's more we charge no dealer prep fees or other hidden fees, and our vehicle pricing is always transparent! 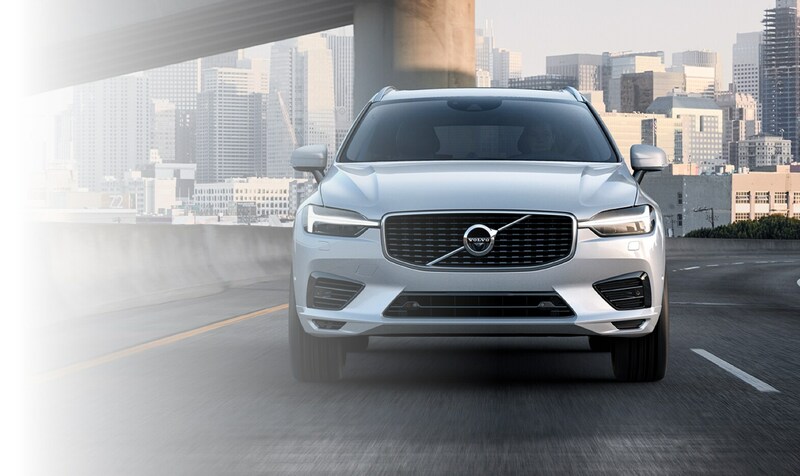 Whether you're looking for a new Volvo SUV, a used Volvo sedan, or any of our other available new or pre-owned luxury vehicles, including the Volvo XC90, Volvo XC60, Volvo S60, or Volvo XC40, we make financing your next vehicle easy and straightforward. What's more, we work with local lenders in the greater New Brunswick, NJ area to secure you the best rate possible on your next car lease or loan, making your next vehicle financing solution as affordable as possible! 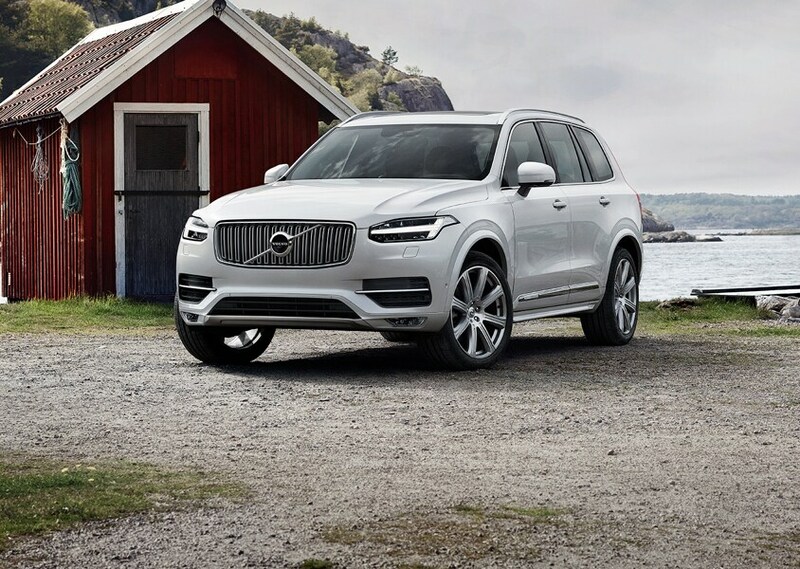 Have questions about valuing your trade, your down payment, your estimated monthly payments for your next Volvo, or anything else? Don't hesitate to contact us today! Looking for a reliable vehicle service & repair shop near Piscataway or Somerset, NJ? Entrust all your vehicle service needs to the qualified, Volvo-trained service technicians here at our Volvo service center! Whether you're just coming in for an oil change or brake service, or you're trying to diagnose a particular issue, we'll provide you the same top-caliber customer-service and will have you in and out as soon as possible! We even provide loaner vehicles, shuttle service, and concierge service! We go the extra mile for you because that's how we'd want to be treated when servicing our car. We're here for you if you have any questions about the services we provide. Whether you have a pricing question, an inventory question, a financing question, or a service scheduling request, we're happy to further assist you with your automotive needs in whatever ways we can! Looking for a good way to get to us from Franklin, NJ, Woodbridge, NJ or beyond so you can experience all we've discussed for yourself? Find directions to our new & used Volvo dealership here. From all of us at Volvo Cars Edison, we wish you a happy, productive and stress-free automotive experience!